AllAboutJazz: ”Together these four master musicians travel deep into a land of beauty. 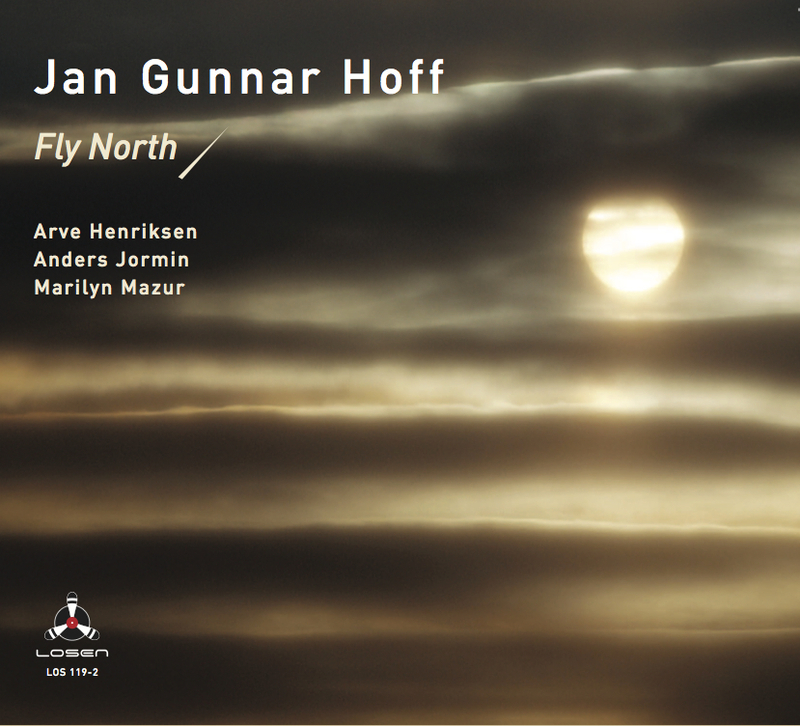 Fly North! 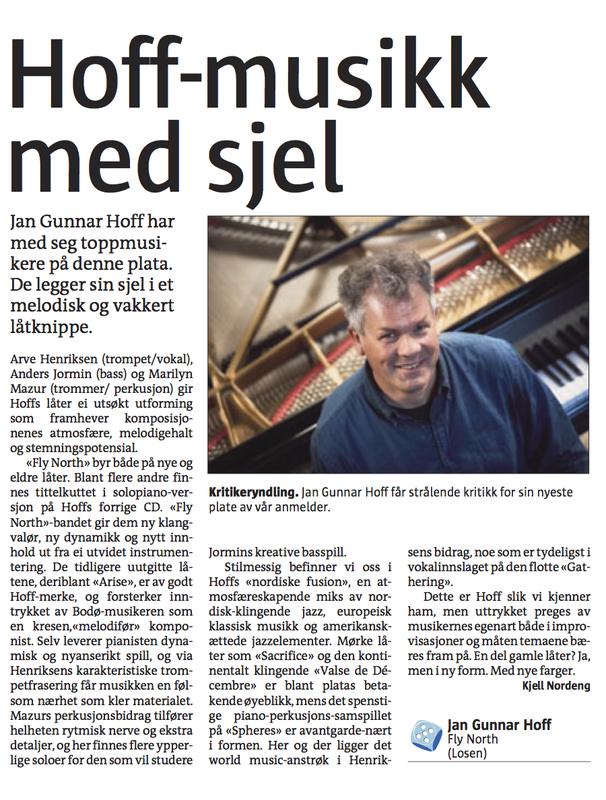 is an enchanting musical journey in first class all the way through”. 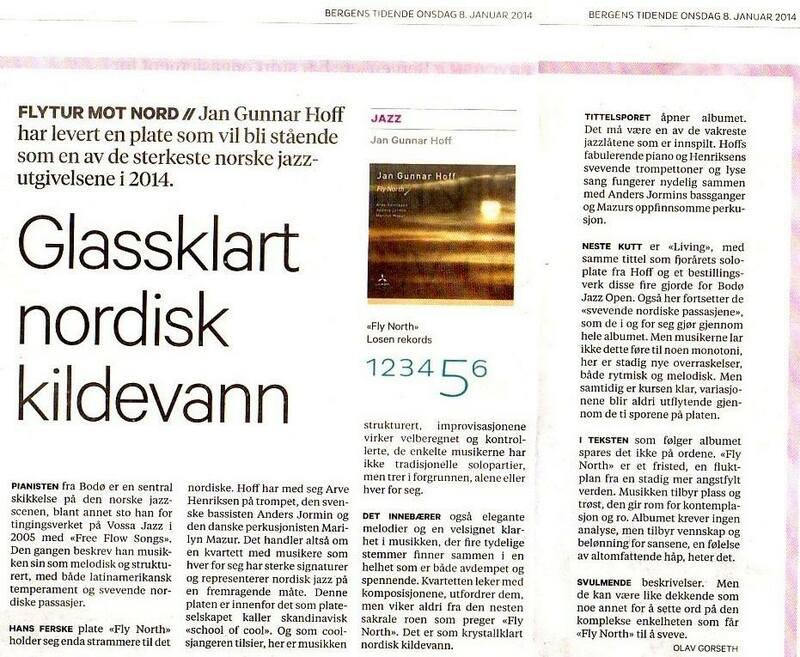 Jazz Journal (UK): “Jan Gunnar Hoff´s days as one of Norway´s best kept secrets must surely be numbered”.